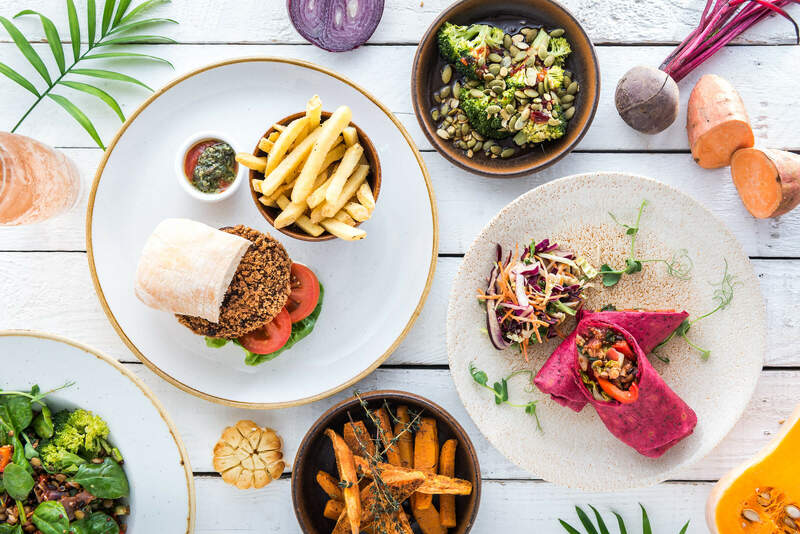 Following on from the successful launch of its first-ever vegan menu, Vintage Inns pub chain has launched a refreshed and extended vegan menu full of delicious new options. 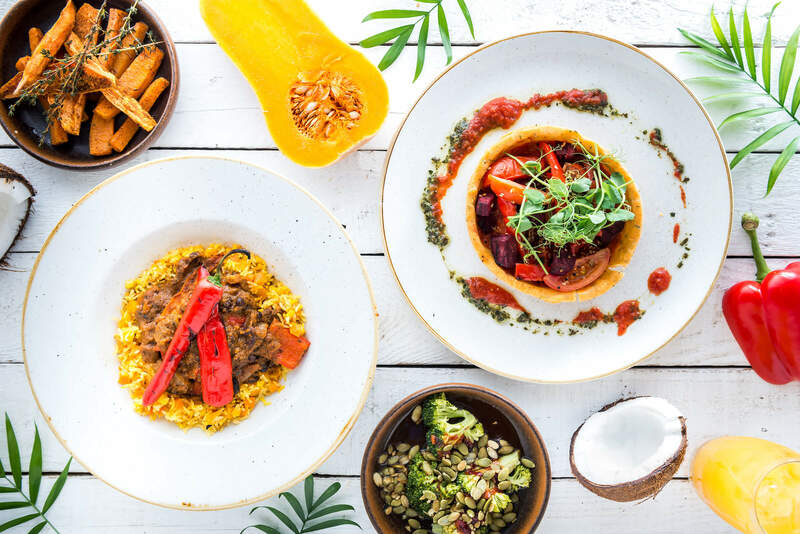 In celebration of Veganuary, Vintage Inns have released a refreshing new vegan menu in pubs across the UK. Chefs at Vintage Inns pubs claim plant-based burgers were the dish they were most often asked to rustle up most often by guests, so the chain has released a brand new patty in response to the demand from customers. The burgers, which are made up of ingredients including chickpeas, aubergine and spinach, come dressed with spiced red pepper sauce and served with a pesto and tomato dip and a roasted vegetable and grain salad. If you’re looking for something different to a burger then there’s also a roasted winter vegetable tart with red pepper, beetroot and butternut squash in a basil and paprika pastry case and served with baby potatoes. 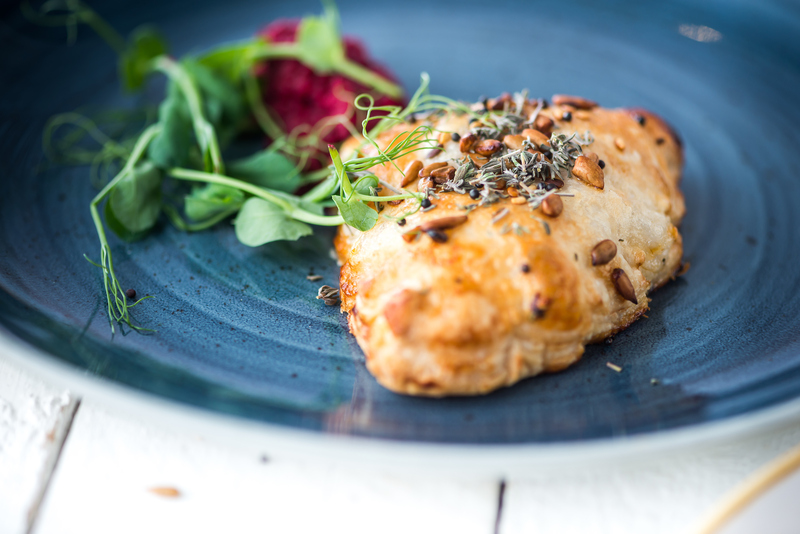 For those who like dishes with a kick the menu also plays host to wild mushroom, beetroot and horseradish pasties which come served with beetroot hummus and a pineapple and ginger dressing. If you’ve got the room for dessert then the chain has got you covered with coconut milk sorbet and strawberries with raspberries in a fruity sauce.